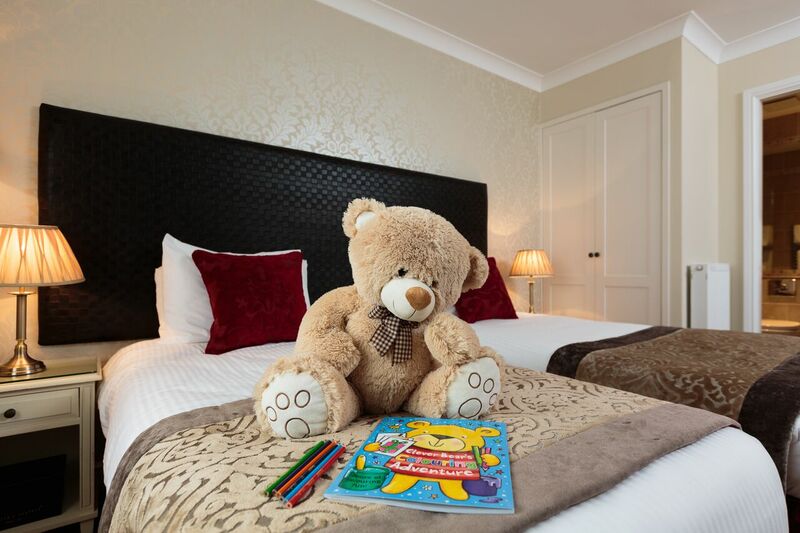 Our beautifully appointed Classic bedrooms are tastefully designed, modern bedrooms with comfort in mind. 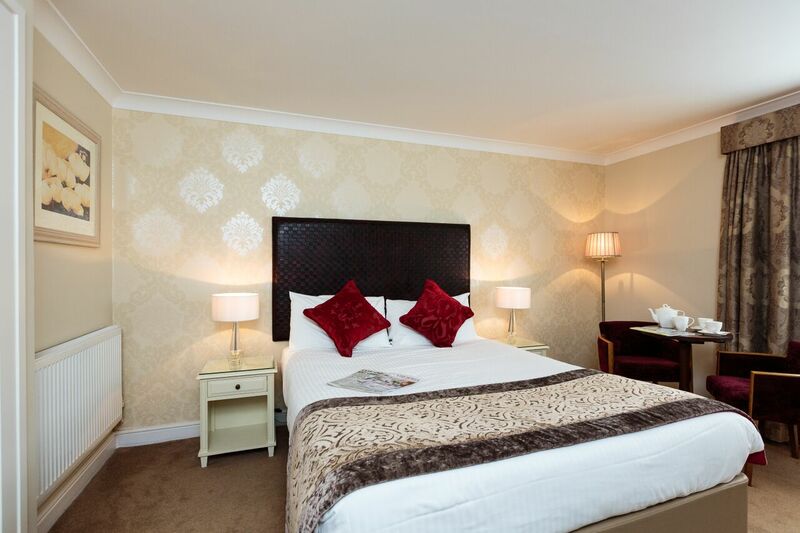 All of our rooms feature flat screen tv’s with Sky and Freeview. 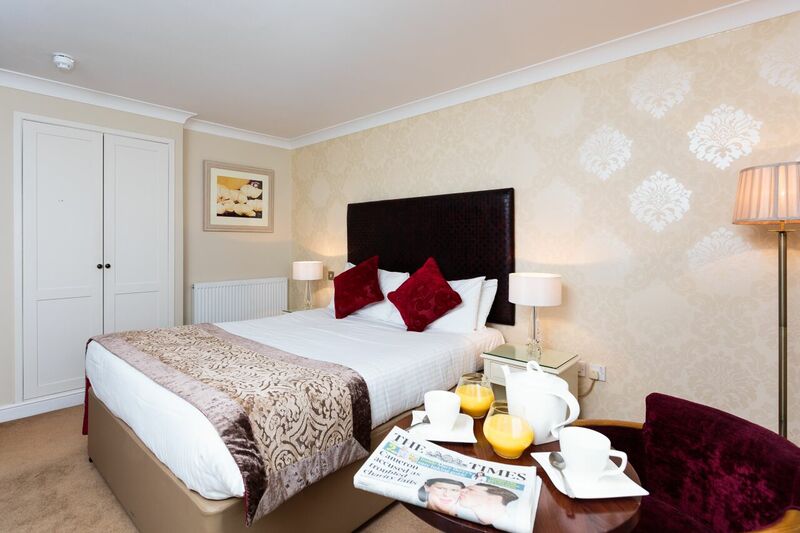 Direct Dial telephones, hairdryers, radios, tea & coffee making facilities and iron & ironing boards. The perfect place for both business or pleasure. 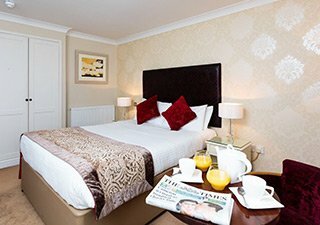 The Hotel has the added benefits or free WiFi & free parking.